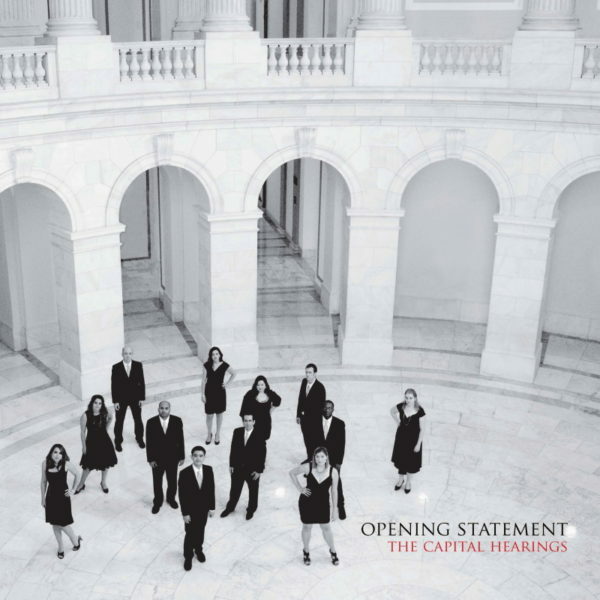 Released in 2013, Opening Statement is The Capital Hearings’ debut album. 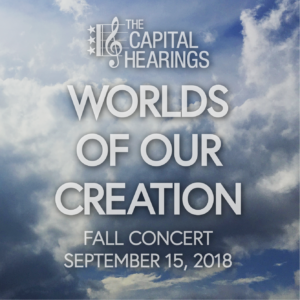 It features the ensemble’s characteristic mix of classical choral music, vocal jazz, and contemporary pop arrangements – from Whitacre & Poulenc through Irving Berlin & George Harrison to Imogen Heap & Nickel Creek. 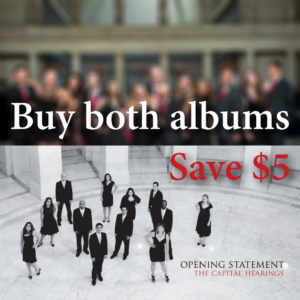 The album was one of the Recorded A Cappella Review Board’s Picks of the Year for 2013. Buy the physical CD to get complete lyrics, song descriptions, and more! 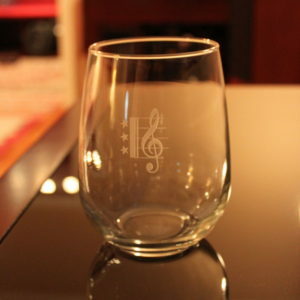 Order today for shipping, or buy as a package with our second album to save money! If you’re OK with skipping our awesome CD liner notes (including complete lyrics), buy online from Google Play or iTunes.